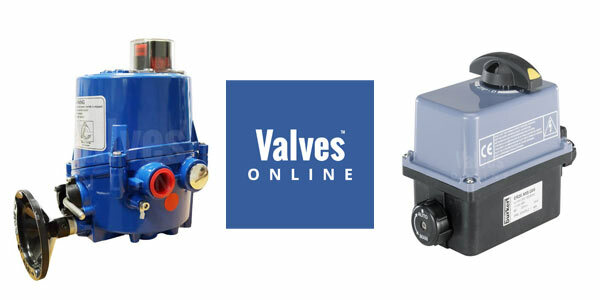 Valves Online is pleased to announced two exciting new Electric Actuators to their range, both of which are available now to order online. Over the last year we have listened to the feedback and suggestions from our customers looking for more compact Electric Actuator units for specific industries. We have introduced the HQ005, a new addition to our HQ range of Electric Actuators and also the BU3003 plastic housed Electric Actuator suitable for the water industry. The HQ005 is our new compact Electric Actuator that ticks all the boxes. 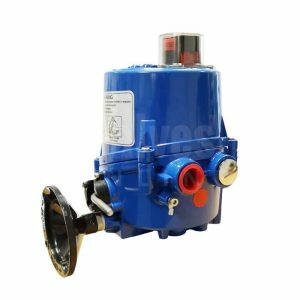 This compact unit is a rotary quarter turn actuator designed specifically for ball and butterfly valves, offering all the functionality of the HQ004/006 but with all the additions of the HQ008. Fitted with a very powerful electric motor, producing 50Nm of torque, this unit is the ideal choice for all your ON/OFF applications or fitted with a modulation card it can proportionally control your valve between open and closed, from input signals of 4-20mA or 0-10 V. Supply voltages come in 24 VDC and AC, 110 and 230 AC 50/60Hz. With low current, this is a long-life actuator due to a unique brushless DC motor, ensuring high reliability. 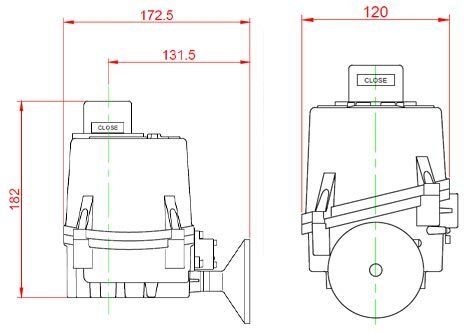 Mounting footprints are suitable for F03, F04, F05 and F07 with a 14mm square so direct mounting is easily achieved. In addition, this competitively priced actuator has a declutchable manual handwheel override, anti-condensation heaters, LED and optical beacon position indicators, 2 x limit switches with 2 additional switches and torque limiter. 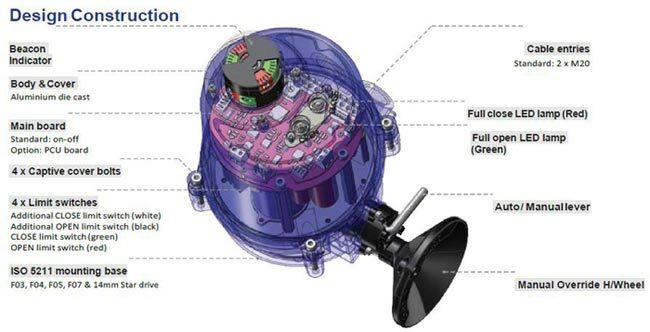 Housed in a IP67, blue epoxy coated corrosion resistant housing. Typical applications are for small process plant, HVAC, industrial and OEM customers. We offer a fitting and testing service where we can fit our or your own valves, alternatively if you just want the actuator, we can supply you the actuator from stock. One of the many requirements we were asked was for a plastic housed Electric Actuator suitable for the water industry. So, in May we introduced our first plastic bodied actuator, with various options including fail closed function and modulation or proportional control. 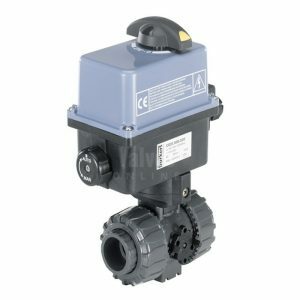 This lightweight actuator is aesthetically pleasing, with a DIN plug connector for ease of wiring, it is IP66 protected and resistant to splashes of chemicals which otherwise are corrosive to metal housed actuators. Needless to say, we have had great success with these valve/actuator combinations, supplying them in water treatment, chemical plant, aggressive environments and even swimming pools! We now tend to offer these actuators as standard on all our plastic PVC-U ball and butterfly valves. They are now classed as stock items for immediate delivery and in addition the price is great too!